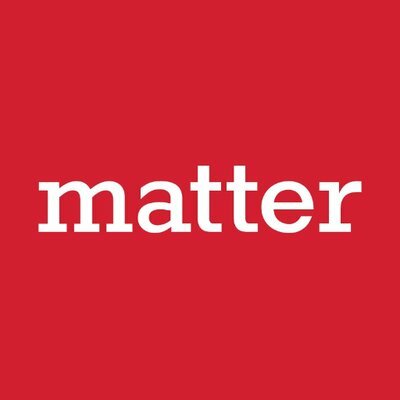 Matter is a Brand Elevation Agency unifying public relations, social media, creative services and search marketing into strategic, content-rich communications campaigns that inspire action and build value. Founded in 2003, with five offices spanning North America, Matter works with the world’s most innovative companies across high-technology, consumer-technology and consumer markets. PR & social media are about storytelling in a way that inspires audiences into action. Matter's award-winning programs motivate buyers and fans and can measurably elevate the brand.